Following years of economic and market uncertainty and changes to regulations, the role of the Non-Executive Director has become more important than ever. If you’re preparing a Non-Executive Director (NED) CV, you’ll need to demonstrate how you’re able to engage with, and promote governance at all levels. A NED CV isn’t your “standard” CV and necessitates a slightly different focus. Generally speaking, a Non-Executive Director needs to be an “all-rounder” – someone with an entrepreneurial spirit, passion and background in finance. Your CV needs to show this. A NED CV needs to succinctly highlight your Board-level experience. This can include positions as Company Chair, as well as other experience, including company secretarial and consultancy capacities. 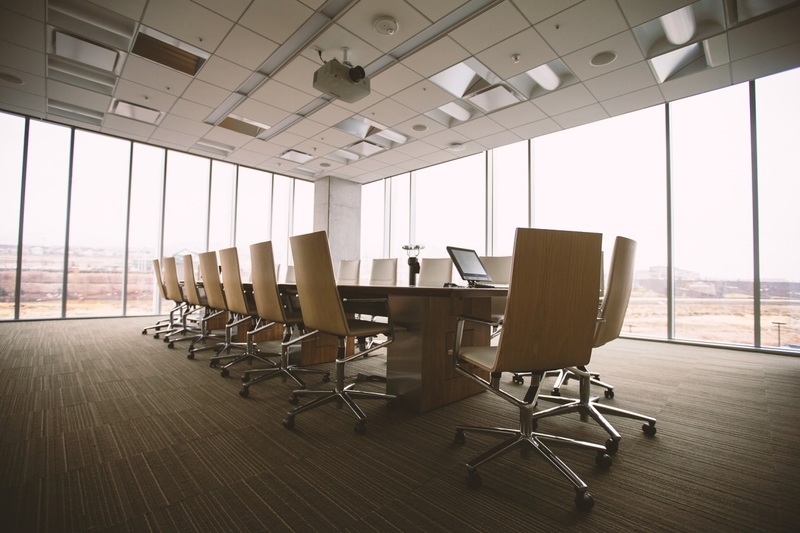 Have you been a member of any Board subcommittees? If so, mention them here, too. For each role, you should provide a brief overview of the company, including their turnover and employee numbers. Mention the problems you faced when joining, and what you did to overcome them. 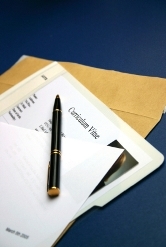 A NED CV can often exceed three or four pages due to the nature of the role. However, be wary of this. Some recruiters are often insistent on a two-page CV so maybe ask your recruiter what their preferences are. Better yet, offer an extended CV and a summarised version. Don’t forget to mention all relevant qualifications. As a NED candidate is more-than-likely someone with an extensive career background, there’s no need to mention your O-Levels. Instead, concentrate on relevant training and certifications, including Chartered Director from the Institute of Directors or training, such as a The Financial Times Non-Executive Directors Diploma. We spoke with a few Non-Executive Directors on LinkedIn and asked for their feedback on what they found to be important from their experience writing CVs. One of the most common was the presentation of their CV. This may sound obvious; however, it’s a good point. NEDs need to be able to gather and present information clearly, factually and in a direct style. If you can do this in a CV, you’ll be ticking another box. Begin your CV with a short introduction (often referred to as a profile). This needs to quickly present what you have done, where you have been and what you’re able to do relevant to the role you’re applying to. For example, if the NED role you’re applying to states you need experience of driving revenue – mention your most impressive example of this within the profile. Quantify these achievements, too. It’s all well and good saying you’ve increased revenue, but by how much? How did this increase compare with industry peers / standards? For all CVs, we recommend including a competencies section under your profile to provide the reader with a snapshot of your core skills. This can also help with ATS scanning software. When writing a NED CV, this section should be slightly more targeted. Avoid cliché skills, such as “Communication” and “Organisation” (these will be assumed for someone with your level of experience). Instead, focus more on your analytical qualities, commercial acumen, critical thinking skills and leadership experience. In addition, a NED often needs to showcase skills in relationship building, integrity, political awareness and diplomacy. As is common with many senior level roles, it’s not only “what” you know, but “who” you know. Therefore, consider adding a link to your LinkedIn profile. Then, ask previous colleagues to recommend you. It’s common for NED roles to extend your personal and professional networks by gaining introductions to key stakeholders from other companies or industries. These contacts should be managed and nurtured. When writing a NED CV, it’s imperative that you spent time meticulously researching the organisation (and industry) you are applying to. We say this all the time, however, a CV is a marketing tool and it needs to shout out exactly what makes you a good fit for the company. Cultural fit is a difficult one to define (and follows up on the Connections and Recommendations point above). This isn’t normally an issue we would bring up with other CVs. However, when applying for NED roles, how you fit culturally within an organisation is very important. Because of this, your network and connections are essential. Before applying, consider speaking to people at the company to get a feel as to whether or not you’ll “fit” (this is where due diligence comes in; particularly taking into account the financial and legal obligations associated with a NED). Need professional help writing a NED CV?